Many businesses are able to reel off long lists of things that they wish they’d known before first bringing a product to market. PR and marketing is no different. When done right, PR is extremely valuable in helping companies get their voices heard, so Jargon PR is opening its doors and running a workshop designed to provide advice and guidance for companies exploring PR and what it can deliver for them. Due to take place on Wednesday 14th June, between 16:30- 18:30 at our London Office in Huckletree, Shoreditch, we will kick off the event with a casual drinks reception, giving attendees the opportunity to network, before commencing an informal workshop. The one hour workshop will focus on the challenges facing technology marketers when it comes to PR. Using personal experiences and real life case studies, the Jargon PR team will provide attendees with advice, best practice and insight into running a successful technology PR campaign. The session will be aimed to help marketers engaging in PR and looking for advice, marketers looking to begin a PR campaign, startup founders looking to understand PR, business leaders keen to explore PR and anyone interested in understanding the key components required to create a quality PR campaign. With the whole team available through the session, the agency will be able to provide advice and guidance from experts across the technology spectrum to help those in attendance to better understand the media. 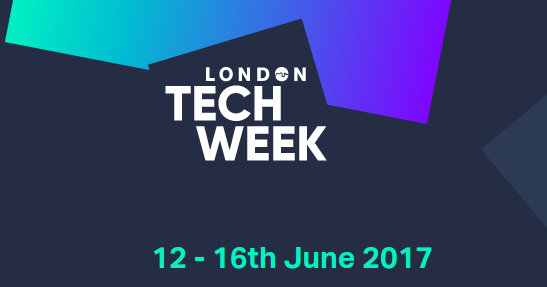 To register for our free workshop at London Tech Week click here.